New Smart Apartment Advisor Show YouTube series discusses tenant buyouts, in-law units and comfort animals with prominent San Francisco attorneys. San Francisco, Calif., Dec. 6, 2017 / J.J. Panzer, host of The Smart Apartment Advisor Show, is a San Francisco-based professional property manager and regular contributor to The Brian Copeland Show on KGO Radio. 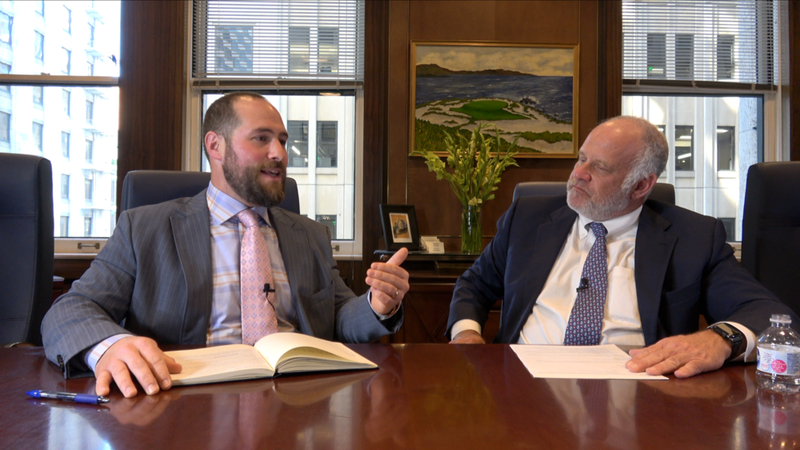 The show has launched a new YouTube series entitled Spotlight on SF Landlord and Tenant Law, which features in-depth interviews with prominent real estate attorneys like Andrew Zacks, Clifford Fried and Jeffery Woo. Topics discussed during the series include tenant buyouts, with attorney Clifford Fried, where he shares research on how much San Francisco and Berkeley property owners reportedly spent on tenant buyouts in 2016-17. Attorney Jeffery Woo of White & Cooper discusses the controversy surrounding construction of Accessory Dwelling Units or ADUs (also known as in-law units) in single family homes – the tip: Don’t do it! Panzer is the Bay Area’s go-to property management expert, with more than 12 years of experience in the industry. He is the host of the new YouTube Show, The Smart Apartment Advisor Show and author of The Smart Apartment Investor: My How-To Guide for Managing Apartment Buildings for Creating and Transferring Family Wealth. Panzer is the president and broker of Real Management Company (RMCsf.com) in San Francisco, which handles property management, sales and leasing. He is available for interviews to discuss any topics related to renting, property management or real estate in the Bay Area.